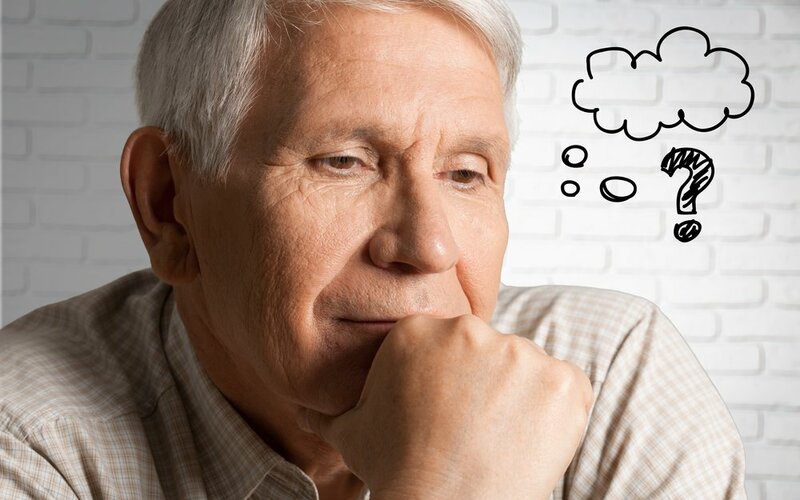 Is someone in your life starting to experience Memory Loss? Great Lakes Clinical Trials - Arlington Heights is now seeking participants for a research study of older adults, ages 60-85, who are starting to experience memory loss, more than would be expected of normal aging. The PERISCOPE-ALZ Study will examine if an investigational drug, may help to slow or stop memory loss. There is no cost to participate. Participants will receive all study-related care from a research doctor at no cost and may be compensated per study site visit for time and travel expenses. All medical care, tests and medications are provided at no cost and insurance or Medicare is not required. In addition, you may receive compensation for your participation. If you are interested in joining this trial, visit http://www.greatlakesclinicaltrials.com/lmdc or click here. Otherwise, you can call our center directly at (847) 301-7480 to speak with one of our staff today.